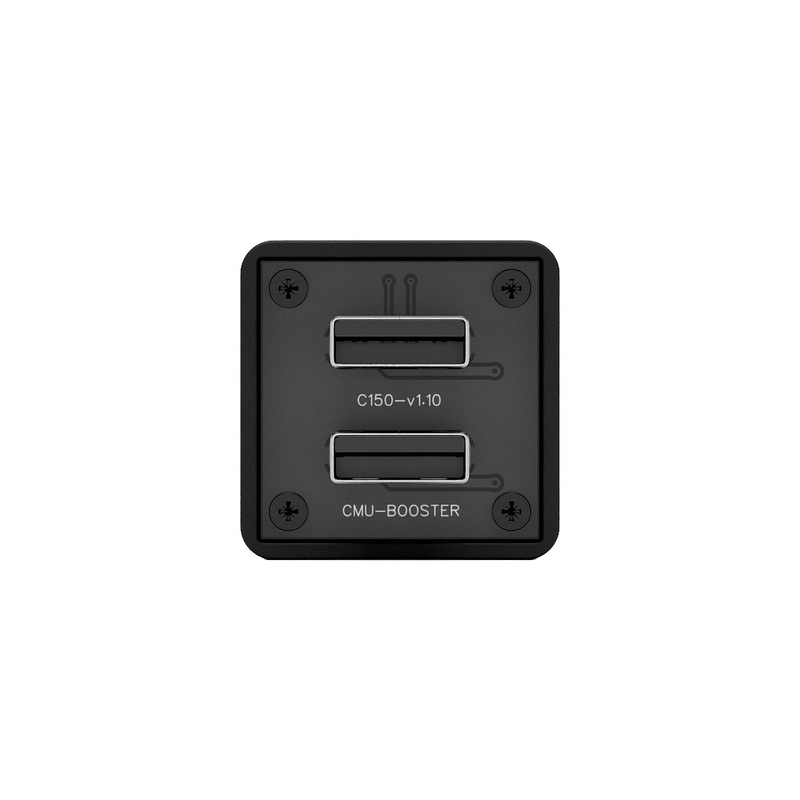 CMU Booster, the first USB booster for MZD Connect vehicles. 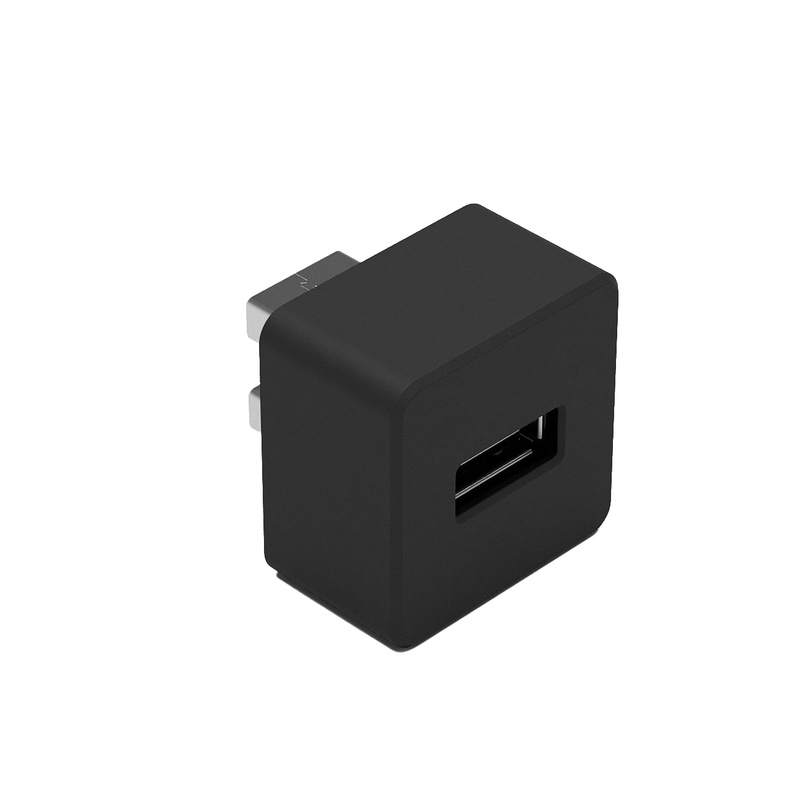 Gives your MZD Connect equipped car the ability to fast-charge your mobile phone, by increasing charging current by 300%. Makes your phone charge faster. 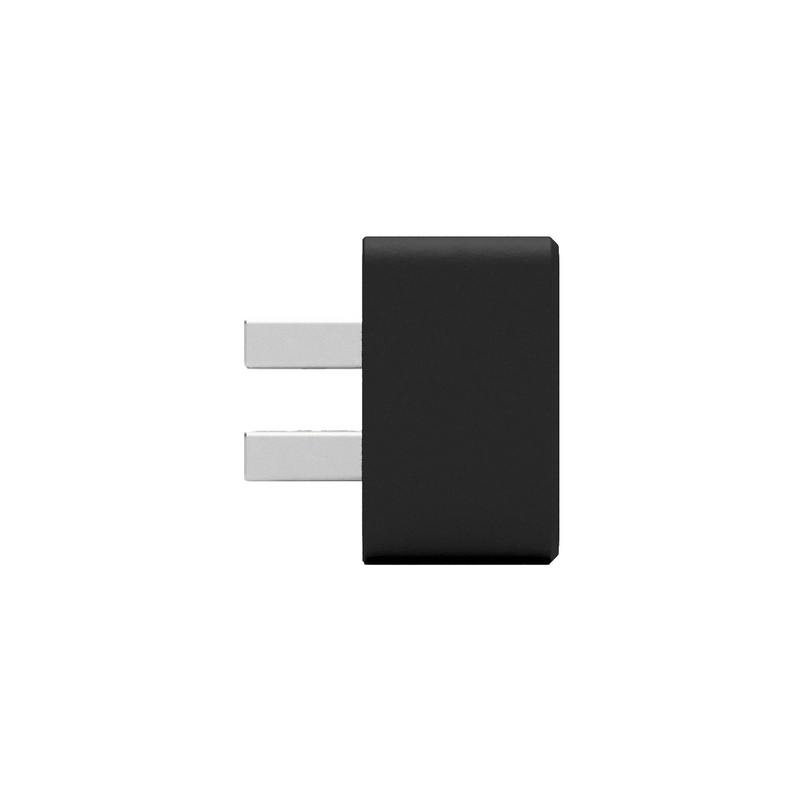 The CMU Booster increases phone charging current by 300%, from the standard 0.45A to 1.5A max. Your phone will finally charge at a way faster rate. 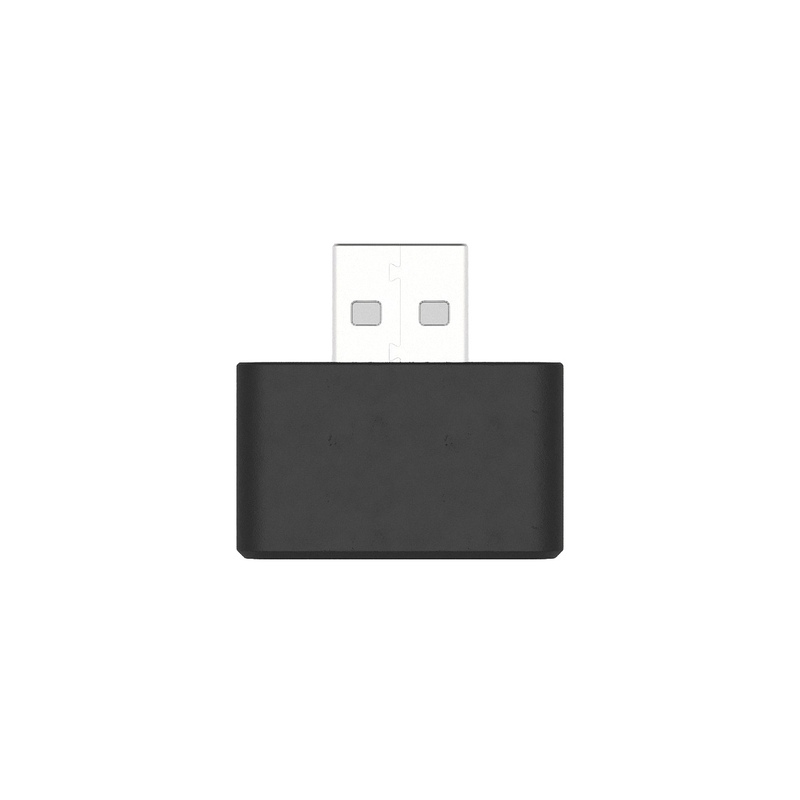 It works by combining the power of both the stock USB ports, to create a more powerful, fast charging output USB outlet. The CMU Booster is compatible with every Gen-1* Mazda® vehicle equipped with MZD Connect multimedia system. More current = less time to charge. 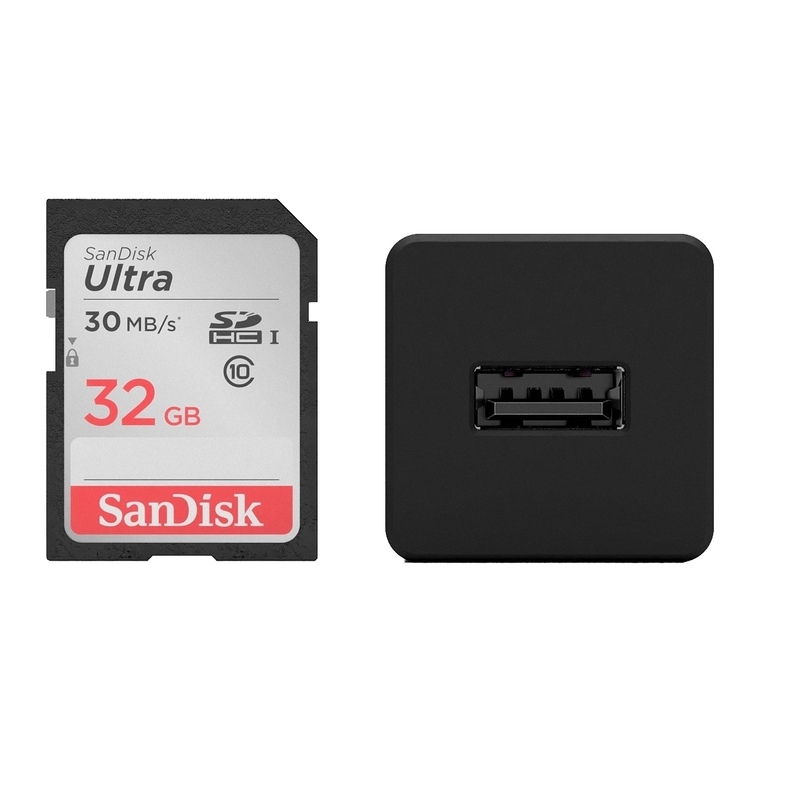 This tiny package embeds all the complex electronics required to gather and merge the power from both stock USB port, to create a single, high-power US charging port that retains the ability to communicate with MZD Connect system. 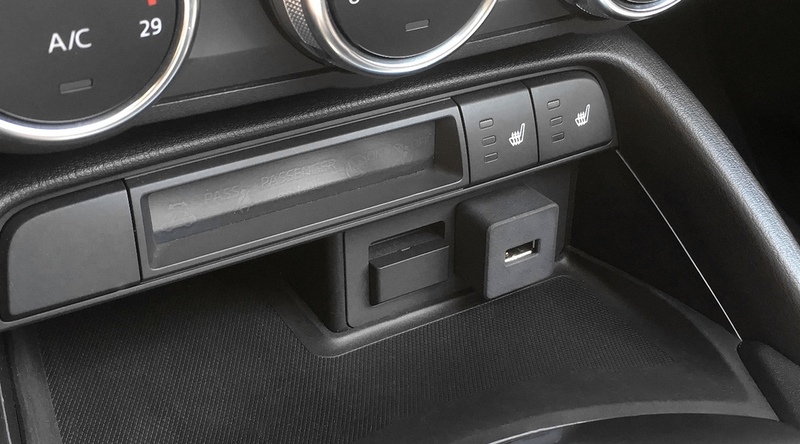 The complex electronics inside this booster ensure that the USB ports of your car are not put at risk of being damaged. This CMU Booster is engineered, manufactured and assembled in the hills of northern Italy. It's a passion for excellence! 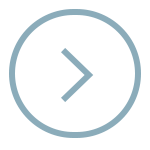 The CMU Booster is now ready for sale through specialised worldwide resellers. Reseller? Wanna team-up? Write to us as well. All trademarks, models and patents © Marco Bozzola 2014-19. All images are © Marco Bozzola 2014-19. 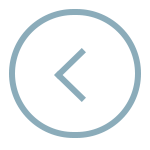 We are not affiliated with nor endorsed by Mazda Motor Company | Mazda and MZD Connect are trademarks of Mazda Motor Company | | All other trademarks are the property of their respective owners.